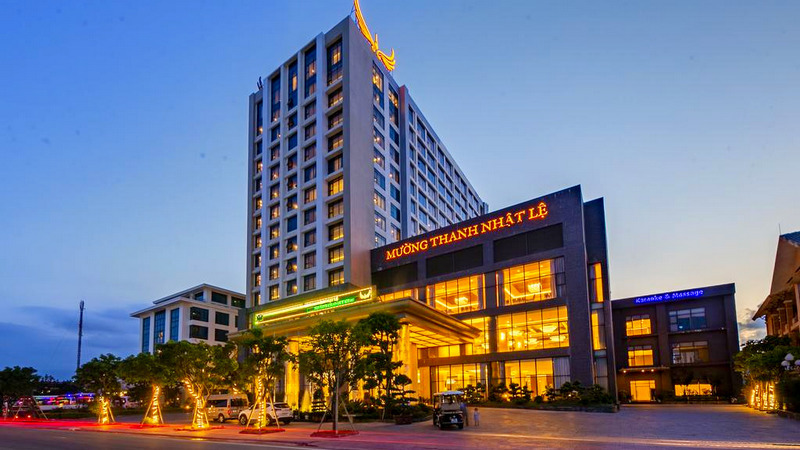 The 44th Vietnam Conference on Theoretical Physics (VCTP-44) will be held from 29 July 2019 to 1 August 2019 in Dong Hoi city, Quang Binh province, Vietnam. The VCTP-44 is organized by the Institute of Physics – Vietnam Academy of Science and Technology (IOP-VAST) under the auspices of the Vietnam Theoretical Physics Society (VTPS). 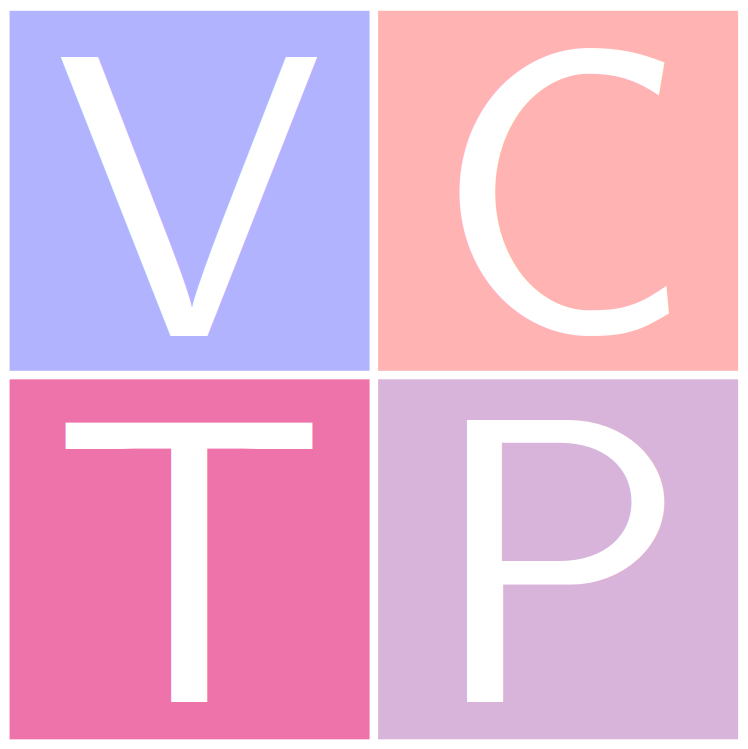 The VCTP, formerly known as NCTP, has been an annual activity of VTPS for over 40 years, and has become the most well-known annual scientific forum dedicated to the dissemination of the latest development in the field of theoretical physics within the country. The VCTP is aimed to be an international conference for physicists in Vietnam, in the region and worldwide. Our mission is to foster scientific exchanges and to promote a high-standard level of research and education in Vietnam and in South East Asia. Online registration for the conference is open from 15 March 2019 to 14 June 2019. Abstract submission deadline is 7 June 2019.